ChoiceQuote is one of the best known names in fleet insurance and has been insuring a whole range of vehicles since 1995. As a specialist fleet broker, we can offer you excellent cover for business fleets of 4 or more vehicles* for commercial use. 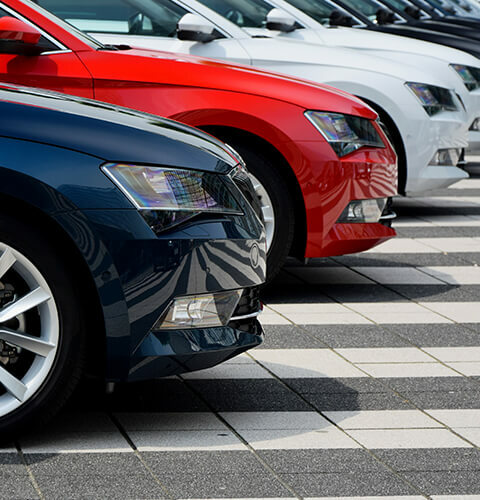 Whatever type of business or trade you’re involved in, if you need to insure 4 or more vehicles for business use, we have access to a great range of fleet insurance policies to match your business requirements. Here at ChoiceQuote, we know that your insurance cover is vital to your business. Our car fleet insurance team understand what is important to you and will make finding the right insurance cover as easy for you as possible. Our close relationships with leading insurance companies allow us to find exclusive cover for our clients. Talk to one of our expert sales team today on 0800 440 2183 or request a call-back by filling out the quote form above. Get a quote and let one of our fleet insurance team call you back. Reliability and infrastructure: are we ready for Teslas and other AFVs?